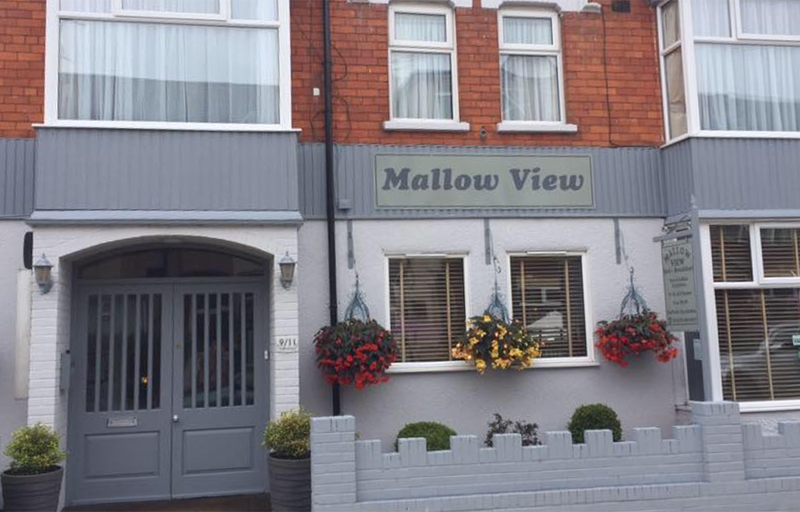 Welcome to the Mallow View Hotel. 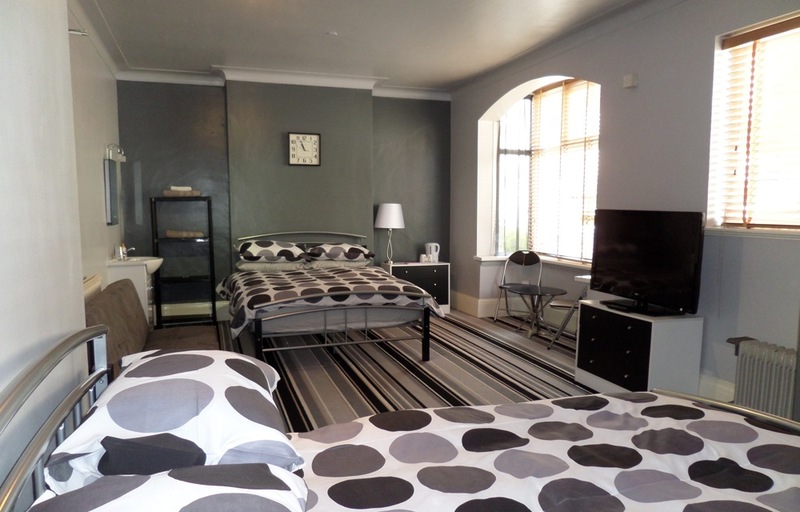 We are a Family run Guest House offering friendly, recently refurbished accommodation for Businessmen, Families and Single people. (sorry, no D.H.S.S). The Guest House is open all year round. Full English Breakfast & Special Dietary Requirements catered for.